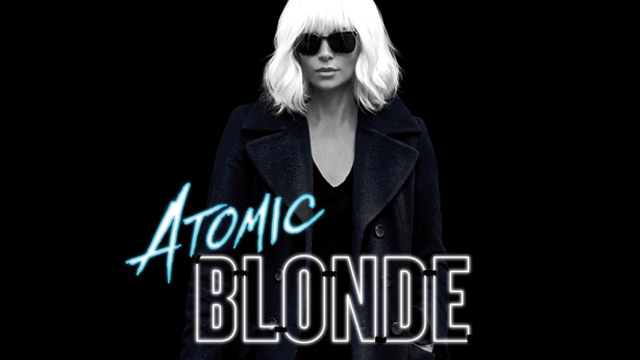 Academy Award winner Charlize Theron is going Atomic Blonde. That’s the new title of the upcoming action thriller formerly known as The Coldest City. Directed by David Leitch (John Wick, the upcoming Deadpool sequel) from an adapted screenplay by Kurt Johnstad, Atomic Blonde is based on the Oni Press graphic novel by writer Antony Johnston and illustrator Sam Hart. Look for it to hit the big screen July 28, following a debut at the upcoming SXSW Film Festival on Sunday, March 12. 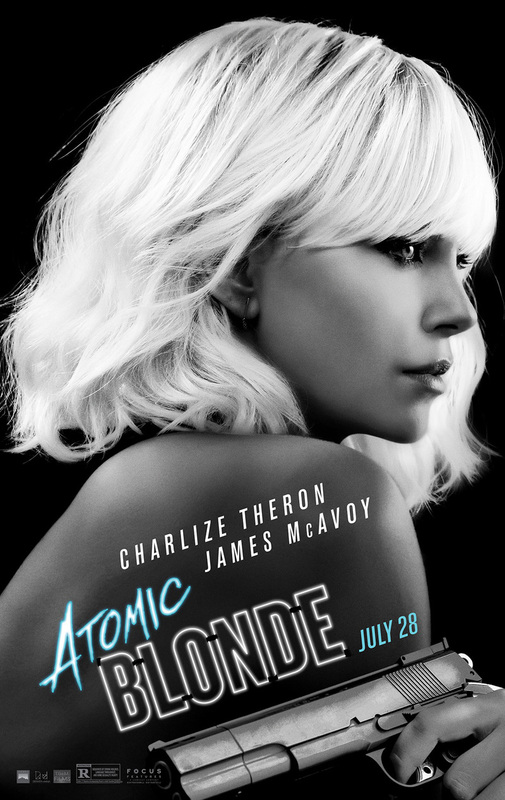 You can check out the just-released Atomic Blonde poster in the gallery viewer at the bottom of this page. RELATED: David Leitch Confirmed! Who Else Wants to be a Deadpool Director? Atomic Blonde offers a breakneck action-thriller that follows MI6’s most lethal assassin through a ticking time bomb of a city simmering with revolution and double-crossing hives of traitors. Atomic Blonde also stars John Goodman (Kong: Skull Island, 10 Cloverfield Lane), Til Schweiger (Tarort, Inglourious Basterds), Eddie Marsan (Ray Donovan, The World’s End), Sofia Boutella (Star Trek Beyond, The Mummy) and Toby Jones (Captain America: The First Avenger). Are you planning on checking out Atomic Blonde in theaters this July? Let us know in the comments below and check back for the Atomic Blonde trailer as soon as it becomes available.